The Royal Baby is Here!! On A Side Note – So Are A Bunch of Montana Babies! 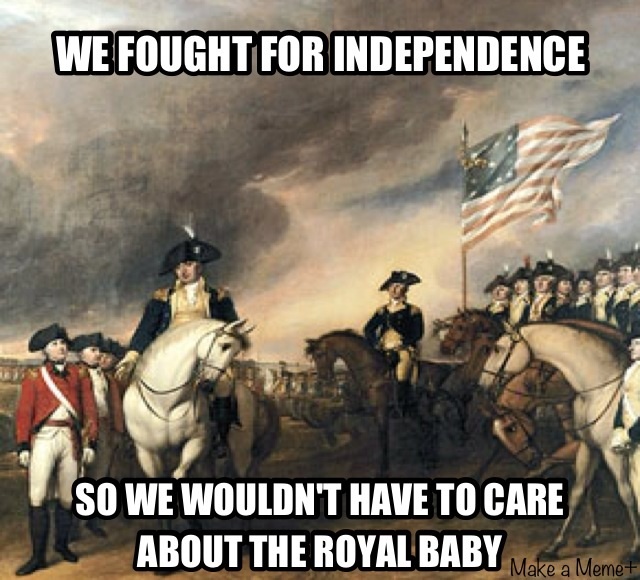 So the "royal baby" was born today. First I have to say congrats to the luck pops and moms for getting that little guy outta there and into the world! Second, whats with the fascination? We aren't even British but the media seems to be all over this like cheese on macaroni. Babies are awesome and I'm stoked for the lucky couple, but did you know there are a bunch of new babies that are right here in Bozeman?! I'm not lying. Here is an entire gallery of new babies born to loving Bozeman families.